We noticed a sign for the Orion Art Center and followed a path to a small house that has been converted into an art studio. 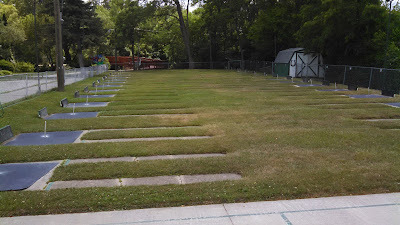 On the way to the art center, we passed the Lake Orion Horseshoe Club with its 15 horseshoe courts. 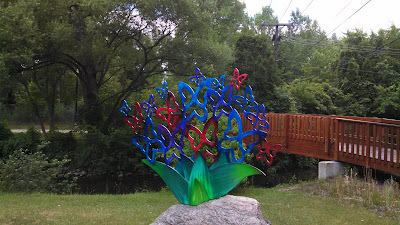 We noticed a small wooden bridge past the art center and crossed to find a small walking path along Paint Creek. 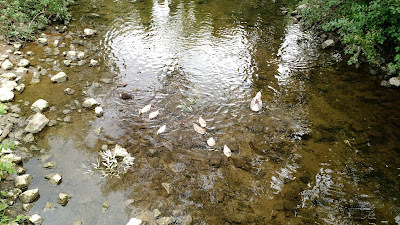 Ducks, including several ducklings, were frolicking in the water, and our young daughters loved watching them dart back and forth in the rippling current. After watching the ducks play, we entered the art center. The small art center was featuring works of art using recycled materials. Several of the wooden tables and furniture featured were really well done. The art center also conducts art classes and kids summer camps. 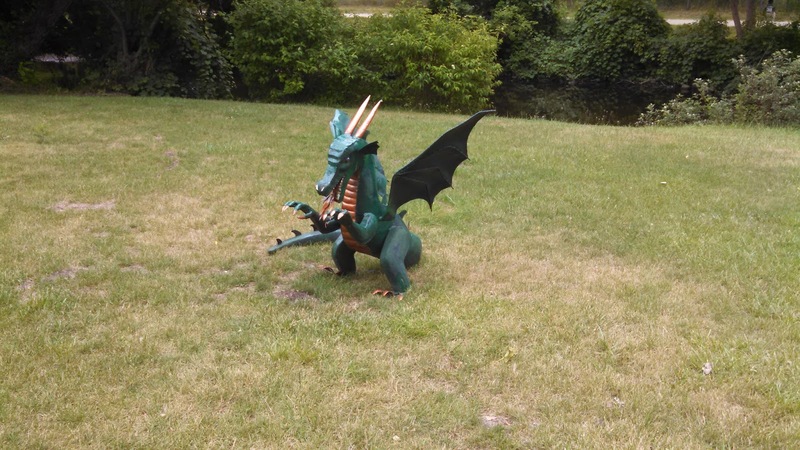 Near the art center along Paint Creek is the Children's Park, where kids can burn their energy while their parents relax. We let our girls burn some of their energy for a few minutes before we wandered downtown. 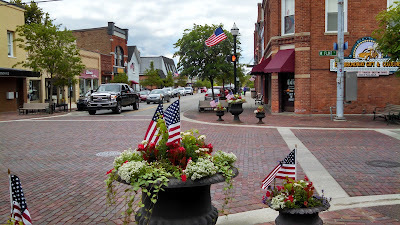 Downtown Lake Orion is smaller than other Oakland County downtowns like Birmingham, Royal Oak, and Rochester, but it does a lot with the few blocks of storefronts it has. We bought a couple of books for our girls at Green Hippo Gifts, a fun gift shop that carries children's books and toys, as well as Michigan-made crafts and gifts for adults. Prime Time Comics & Cards reminds me of the comic book and collectible stores that were more common when I was a kid. They have a large assortment of comic books, sports collectibles, and games. Plus, my daughters loved all of their Star Wars toys and collectibles. There are several shops that sell home decor items, like The Angel, the Witch, The Old Crow, which also has a secret garden in the alley between their business and a yoga studio next door. Lake Orion is home to the newest of four Hanson's Running shops in the Detroit area. 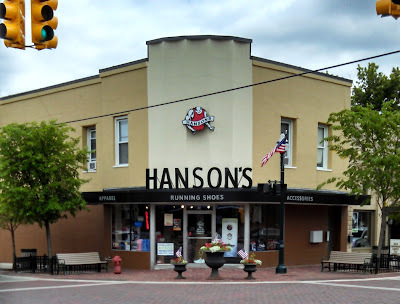 The Hanson's stores are staffed by people who run and who can help both novice and experienced runners find the right shoes and gear for their needs. They also host group runs from each of their four stores. We tried A Bean to Go Coffee, where they roast their own delicious coffee. 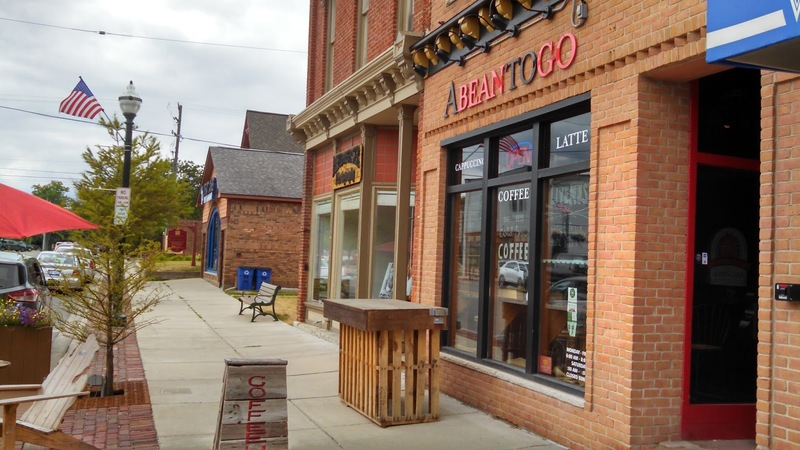 The interior of the coffee shop is spacious, with plenty of room to relax, but we sat out front in a public sitting area with Michigan-shaped Adirondack chairs. 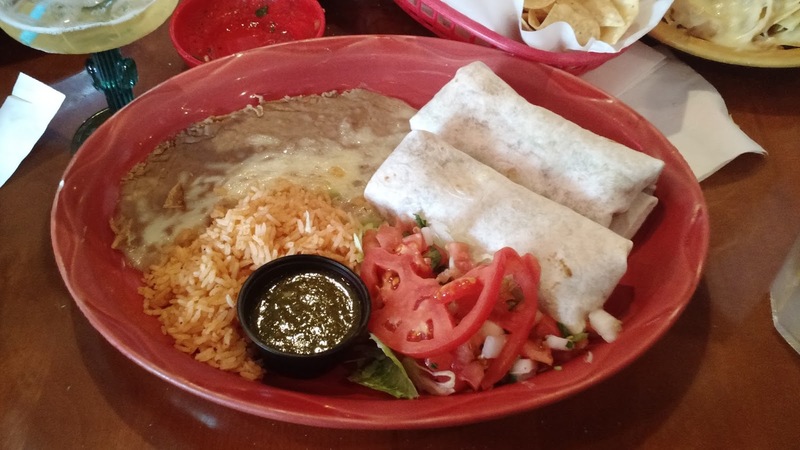 Lake Orion has several restaurants, including a brewery and Lockhart's BBQ (which I recommend based on my visit to their Royal Oak location), but we only had time for one meal. 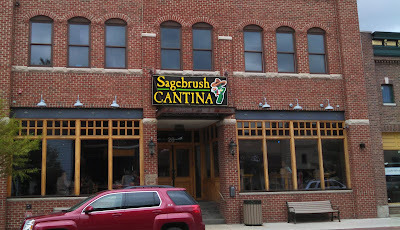 We were craving Mexican food and decided on Sagebrush Cantina. 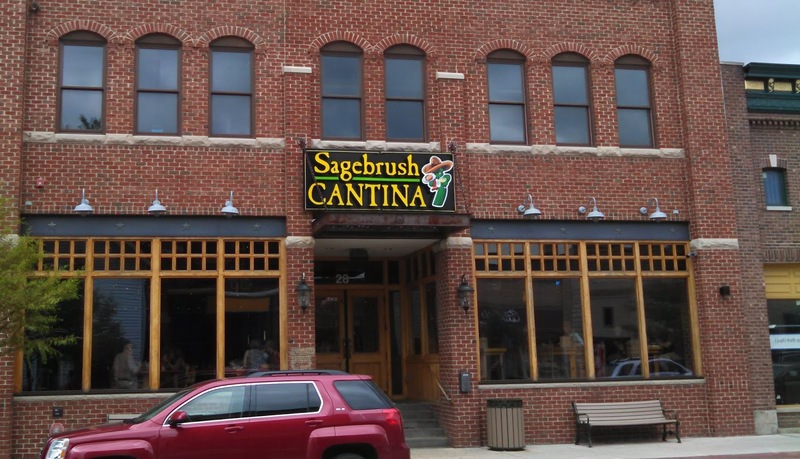 The staff at Hanson's warned us that Sagebrush often has a long wait, so we stopped in probably a little too early and only had to wait five minutes, despite being told that it would be a twenty-minute wait. My carne asada burrito dinner was awesome, and my older daughter loved her kids chicken nachos. After dinner, we drove through some of the neighborhoods by the lake with our windows down, feeling the cool and refreshing lake breeze that is so common throughout Michigan. As I drove out of town, I thought about how friendly everyone was in every shop we visited and how laid back everything seemed, and I realized that I will have to visit again. Lake Orion is home. I still have many family and friends in the area. I'm so happy about how they value it's feel and it progresses but keeps its culture and does not stagnant. The community is vibrant. Lake Orion is a great town. I just wrote about one quick afternoon visit, and I hope I did it justice. And don't forget that home is where the heart is. 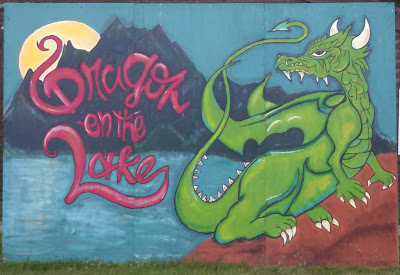 I graduated from Lake Orion in 86 and loved growing up there. I moved away from LO in 96 to California. 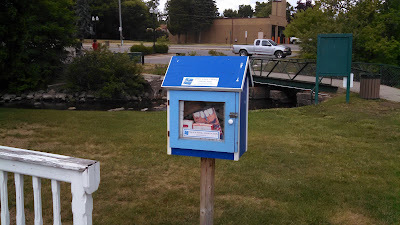 People out here love to hear my stories of growing up in the great town of Lake Orion. Thanks for all the memories. Your pictures could have been taken by me on my daily walk with my dog! You captured the things we see every day! Looking forward to the opening of 20 Front Street that is supposed to be ice cream, live music and more! Love Lake Orion! Thank you everyone for the comments. I appreciate your kind words. Lifelong Michigander, obviously a blog by someone who hasn't left the state because for downtown lake orion to "feel like a small resort town" must mean the standards are pretty low. But hey, LO has 15 horseshoe courts.